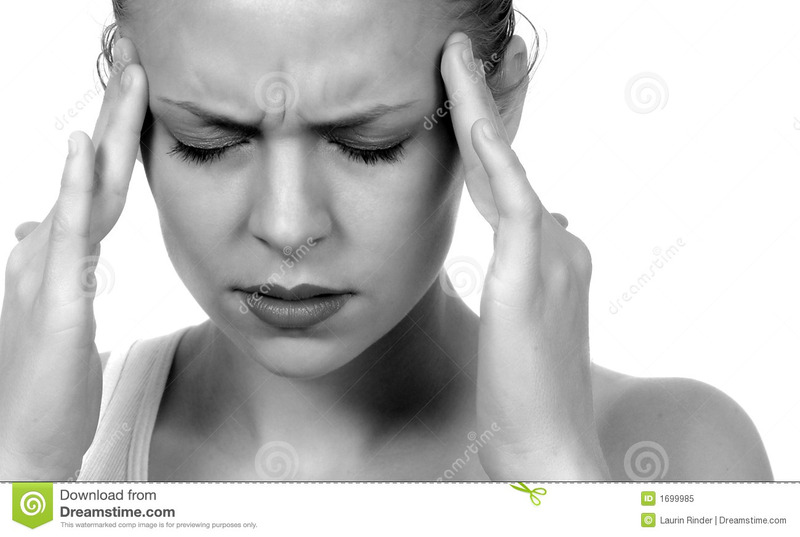 (RxWiki News) The US Food and Drug Administration (FDA) has approved two new medications to prevent migraines in adults. These two new approvals are found under the names Ajovy (fremanezumab-vfrm) and Emgality (galcanezumab-gnlm). They both belong to a new class of medications that work on a molecule believed to play a role in migraines. 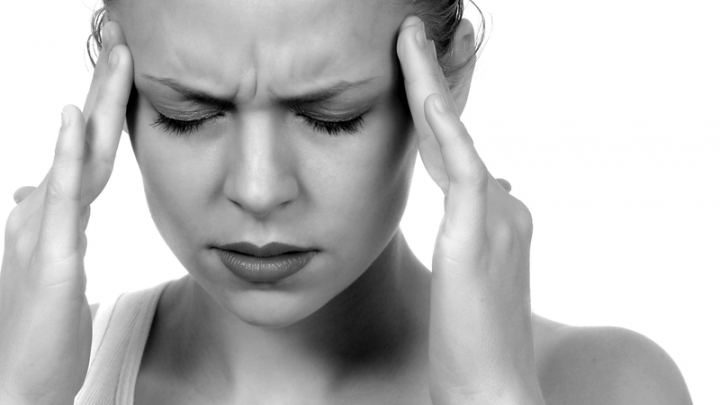 The first migraine medication in this new class of drugs was approved earlier this year. Aimovig (erenumab-aooe) was approved on May 17. Both of the newly approved medications are available as an injection and are injected on a monthly basis under the fatty layer of the skin. A quarterly dosing schedule is also available for Ajovy. Emgality requires a loading dose for the first dose. This means you will require two prefilled pens or syringes for your first dose. According to the manufacturer and based on the clinical trial data, these medications were linked to a significantly greater reduction in monthly migraine days when compared to placebo. Common side effects included injection-site reactions. Neither medication should be used in patients with serious hypersensitivity to the respective medication or any of the inactive ingredients. Most of the reactions related to these issues were reported within hours to one month of the injection. The FDA granted Ajovy's approval to Teva Pharmaceuticals, while Emgality's approval was granted to Eli Lilly and Company. Speak with your health care provider if you have any questions about available migraine treatments.